I am in love the with Jane Rizzoli series, as much as I love the show. 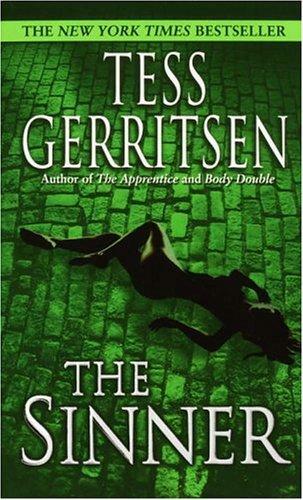 I can’t wait to continue the series through 2012 and it just might be my go-to series this coming year, especially with the new Jane Rizzoli Challenge. In The Sinner, Jane finds herself searching for a killer who targeted a convent and two nuns. While it’s hard to imagine who could do such a thing in a holy and sacred location, Jane uses everything she can to find the true killer, even talking to a young witness. Jane and Maura are closer than even and drawn to the shock of who could commit such a crime.